Now the Afghan Star title is not far away. We just got to the Top 4 eliminations and the show is getting more exciting every week. 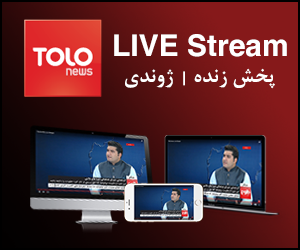 The episode started with a beautiful performance “Dukhtare Watan” from Wali Sazesh an Afghan singer who was invited as a special guest to the show. The first song “Bia Sobh Bia Sham” interpreted by Mohammad Aqil Sharify which was praised and got some good feedbacks from Shahla Zoland and Obaid Juenda the judges of the show. Secondly, a very beautiful Uzbaki song “Qermezi Alma” was performed by Mustafa Hunarjoo which was followed by very positive comments from the judges. Subsequently, Reshad Naheeb performed a rap and he also could satisfy the judges and got very positive comments on his performance. The fourth and the last one was “Mansoor Jalaal” who made the judges voiceless once again by his performance. He sang “Dili Adam” from Mrs. Parasto. Finally, it was the time to introduce the eliminated contestant. The audiences and the stars all looked like their hearts were beating very rapidly and the excitement had made them voiceless. 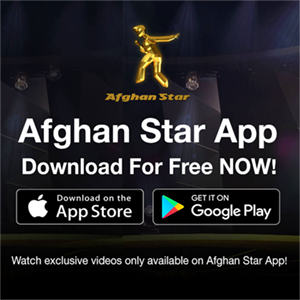 Reshad Naheeb with the lowest votes was introduced the eliminated contestant and sang a rap as his last song on Afghan Star stage. If you want to know much more about the Top 4 eliminations, please click on the link below to watch the full episode.